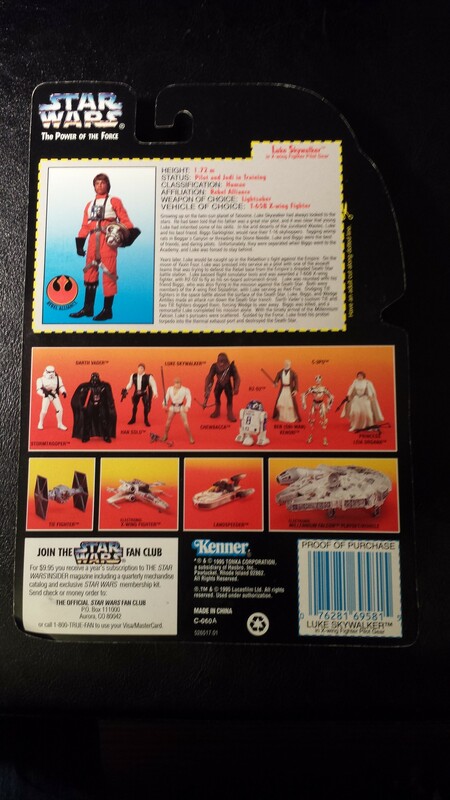 Luke Skywalker comes a long way from piloting a T-16 when he captains his first X-Wing. 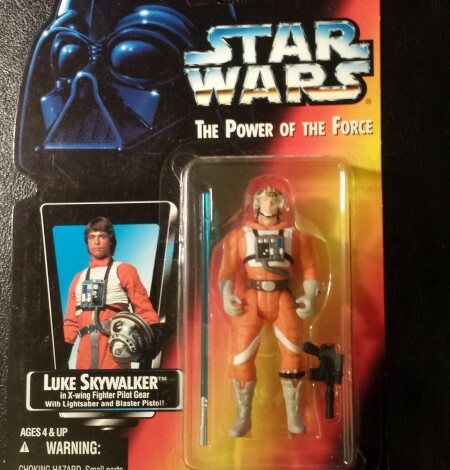 Luke comes complete in X-Wing Pilot gear with lightsaber and blaster. Collect them all, each sold seperately. 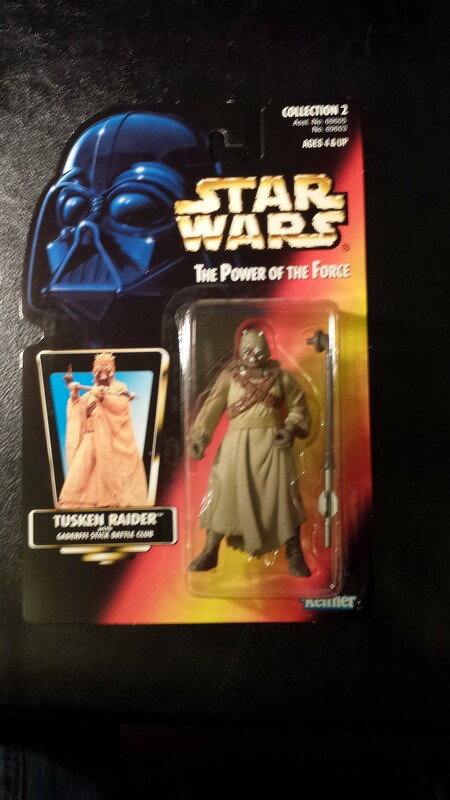 Collectors Note: The figure is on the first release red card packaging and includes long version lightsaber. 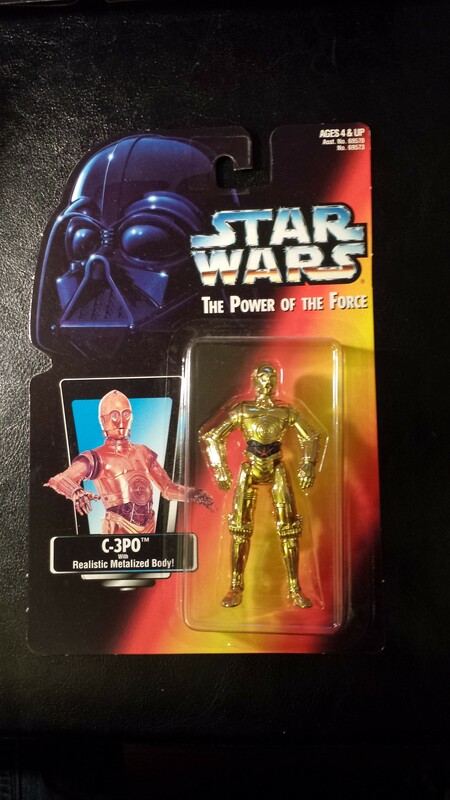 A long time ago, in a galaxy far, far away… Kenner picks up where they left off 10 years earlier with the introduction of the Star Wars: Power of the Force action figure line. 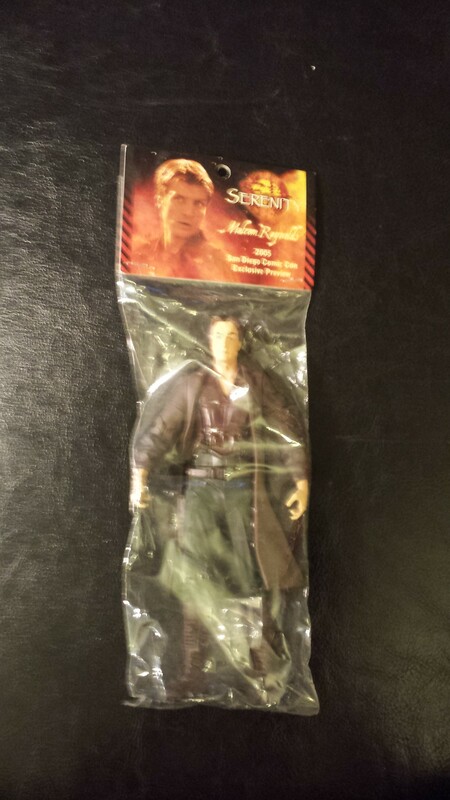 Bring the Star Wars Universe to life with this line of fully posable and articulated 4 inch scale action figures and accessories. 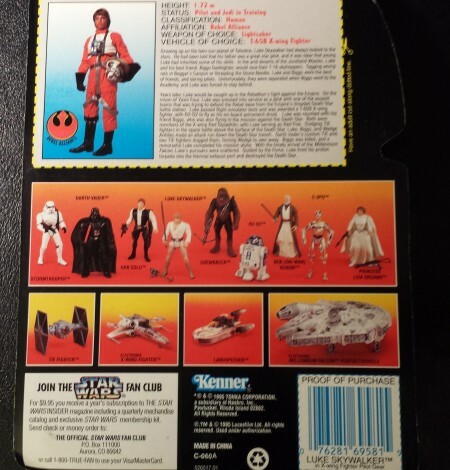 Luke Skywalker comes a long way from piloting a T-16 when he captains his first X-Wing. 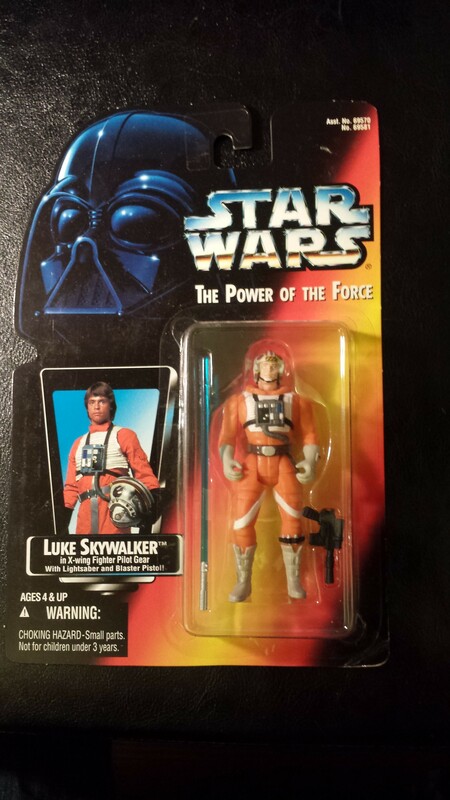 Luke comes complete in X-Wing Pilot gear with lightsaber and blaster. Collect them all, each sold seperately. 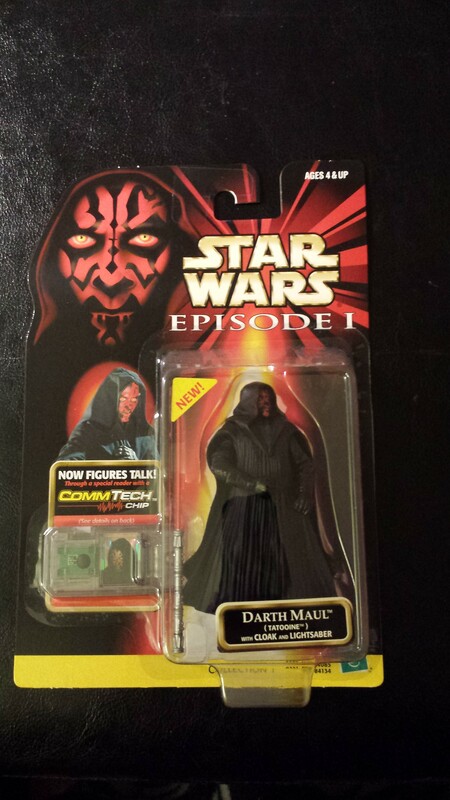 Collectors Note: The figure is on the first release red card packaging and includes long version lightsaber.